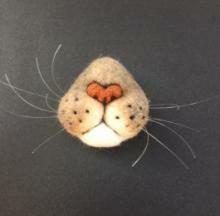 Just say 'nose' to these overly realistic disembodied cat snout brooches that combine cute and creepy with the emphasis on the latter. 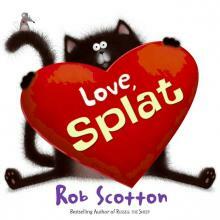 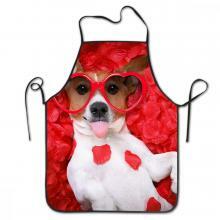 This Valentine's Day give the gift of a love of reading to your kid with the book Love, Splat. Rilakkuma notebooks featuring Japan's most relaxed character and his cute pals are the perfect fix for those who just can't 'bear' being back at school.